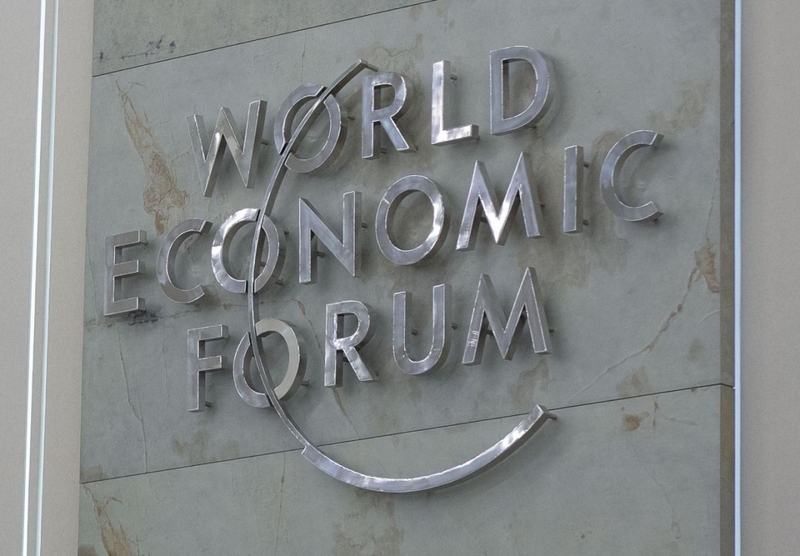 The Forum in Davos was an important platform to advance our vision and learn from leaders across food, business, policy and non-profit sectors. At Tyson Foods we have a unique ability to make a difference—our scale provides us both with an opportunity and responsibility for impact. Ensuring a growing and sustainable food system requires our action and leadership. At WEF, I was joined by leaders of several other large companies in conversations about the global food system—and our presence was positive, helping to significantly reshape conversations. At Tyson Foods, we are focused on the most important topics in food and our voice is critical to moving the needle. With dialogues in Davos focusing on a food system that is climate smart, inclusive, healthy and affordable—policy leaders, governments and other industry players around the world are looking to us as a leading voice. Through collaboration, we can build a system that focuses on better health outcomes, broader offerings and more sustainable food. It is more important than ever to grow our core businesses sustainably while also investing in new protein offerings. I continue to see global growth in demand for our core products and new alternative protein options. At Tyson Foods, we have the capability to drive growth in protein broadly—fueling innovation to meet evolving consumer demands while growing our core business. Developing our people is more important than ever. With technologies such as AI, automation and big data transforming economies and companies, including our own, the makeup of our workforce and the capabilities we need to win continue to evolve. At Tyson Foods we must continue to be focused on ensuring our Team Members have the right skills to succeed from piloting VR training programs to expanding our Upward Academy initiatives. Ultimately, developing team members will be our competitive advantage over time. Coming out of Davos, our leadership will leverage some new and many existing relationships to create more opportunities for sustainable growth. At Tyson Foods we are focused on leveraging our size and growing international footprint to continue to move the needle on shaping a more sustainable global food system. Now more than ever, finding solutions for our business and economy at large requires collaboration between a diverse set of stakeholders. My experience in Davos reminded me that at Tyson Foods, we’re up for the challenge.